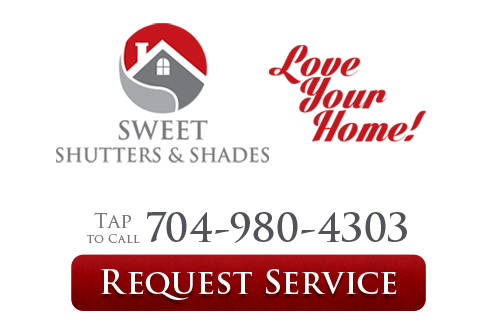 Sweet Shutters and Shades company founder and owner, Diane Sweet, has clearly set the vision and guidelines for the team of professional window treatment specialists at our Charlotte shutter company: provide superior results through hard work, creative problem solving and dedicated customer service. Her own initial 20 plus years of hands-on experience in this industry has spanned the gamut. From sales rep to corporate trainer for Home Depot, clearly, this is a field the Sweet company name and crew take seriously. We offer the finest in window covering products from reputable and established brand names like Hunter Douglas, Horizons, Norman and more. Our skilled customization and installation work can only be as good as the materials that we rely on to complete the project. On top of all this, we are able to offer the most affordable pricing available. It all starts with our free in-home consultation service, available any day of the week, morning, noon or night. 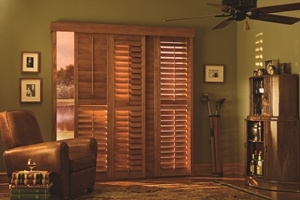 This enables you to see the wide variety of choices our Charlotte shutter company offers; a selection that is current on styles and trends, as well as the latest innovations. We stand behind our work and products and are committed to offering only the best in customer satisfaction. 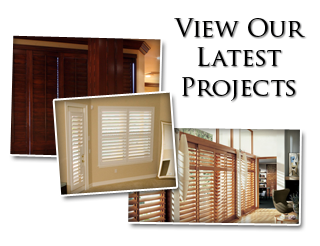 If you would like to know more about our Charlotte shutter company, please call 704-980-4303 or complete our online request form.